Vegan, vegetarian, flexitarian, meatless Mondays—all terms that were nonexistent or at least relatively obscure to the majority of Americans, whether one, five, 10 or 20 years ago. With an increased presence from the plate to the “medicine” cabinet, plant-based products are coming into their own. The global dairy alternatives market is expected to garner $21.7 billion by 2022, registering a compound annual growth rate (CAGR) of 13.3 percent during the period 2016-2022, according to Allied Market Research. The firm noted in 2015, the soy milk segment was the highest revenue-generator in the global dairy alternative market, followed by the almond milk segment. However, almond milk is anticipated to be the fastest-growing market from 2016-2022. 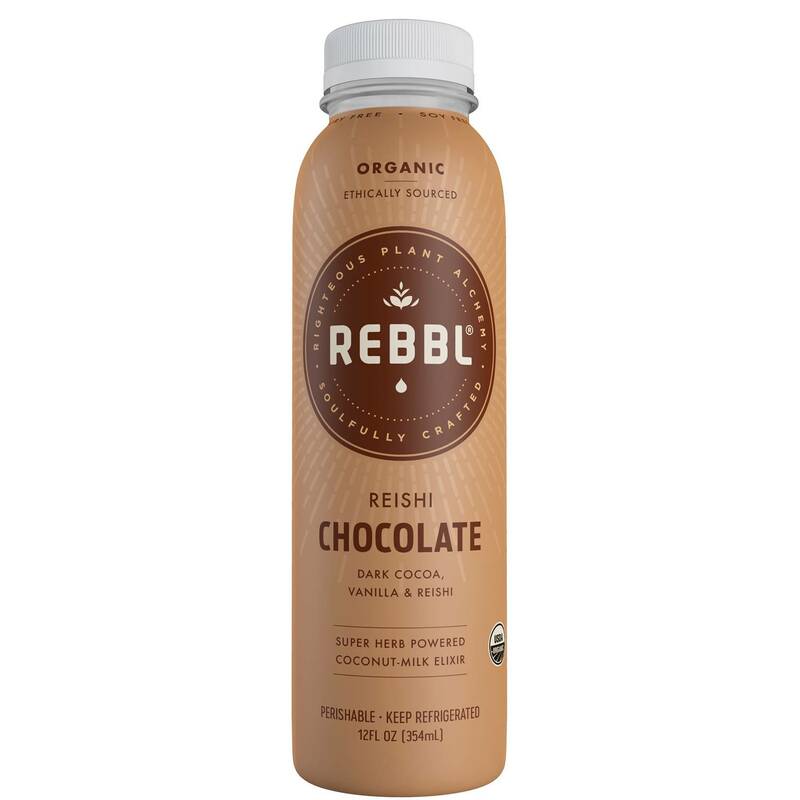 A couple alternative dairy products that have captivated my taste buds and/or attention are REBBL’s Reishi Chocolate beverage and Ben and Jerry’s Non-Dairy frozen desserts. The organic REBBL “elixir” has a coconut milk base and contains reishi mushroom extract, long used in traditional Chinese medicine (TCM). As a longtime lover of chocolate milk, I was skeptical; but the taste and texture did not disappoint—and the ethical and functional propositions appeal to me. I’ve also tried the Turmeric Golden-Milk flavor, and would like to get my hands on the Ashwagandha Chai (not available where I shop). The company’s site shows 10 elixir products to date. I have yet to try Ben & Jerry’s almond milk offerings (because I have no compelling reason to stray from their traditional products), but I received three glowing recommendations from friends and family who don’t do dairy for health reasons. One friend said she’s tried many of the nondairy frozen products on the market, but the Ben & Jerry’s was the only one that truly “felt” like she was eating “real” ice cream. 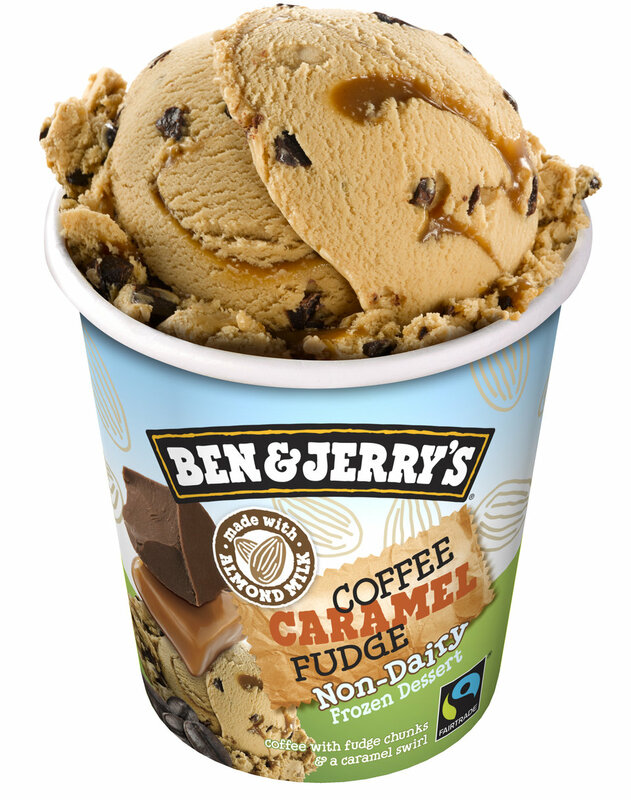 The 100 percent certified vegan pints certainly don’t withhold indulgent ingredient combinations, featuring flavors such as Coconut Seven Layer Bar, Cinnamon Buns, Peanut Butter Half Baked and traditional favorites like Cherry Garcia and Chocolate Fudge Brownie. The site shows nine flavors thus far. Also of note, in September 2018, the nondairy line will be fully Non-GMO Project Verified. Innova Market Insights reported plant-based product claims increased by 62 percent globally (CAGR 2013-2017) with growth occurring on platforms such as plant proteins, active botanicals, sweeteners, herbs & seasonings and coloring foodstuffs. Innova is also tracking the rise of plants such as vegetables and grains in the meat substitutes market, where global sales are set to grow to US$4.2 billion by 2022. New product development (NPD) in the niche saw 11 percent CAGR for the 2013-2017 period, and four in 10 U.S. consumers increased their consumption of meat substitutes/alternatives during 2017. What does all this mean for product developers? Plant-based food and beverage is a hotspot for growth—and we’re looking to recognize innovators in the field, so to speak. If your company recently launched a plant-based food or beverage innovation, the SupplySide editorial team would love to consider it for the 7th Annual SupplySide CPG Editor's Choice Awards (ECAs). Our content gurus are searching out and sampling finished products launched to the U.S. consumer market between July 2017 and August 2018 in 30 categories across the supplement and food & beverage markets. Five finalists in each category will be showcased through the SupplySide Health & Nutrition Network brands, and winners announced at SupplySide West in Las Vegas, Nov. 6-10, 2018. 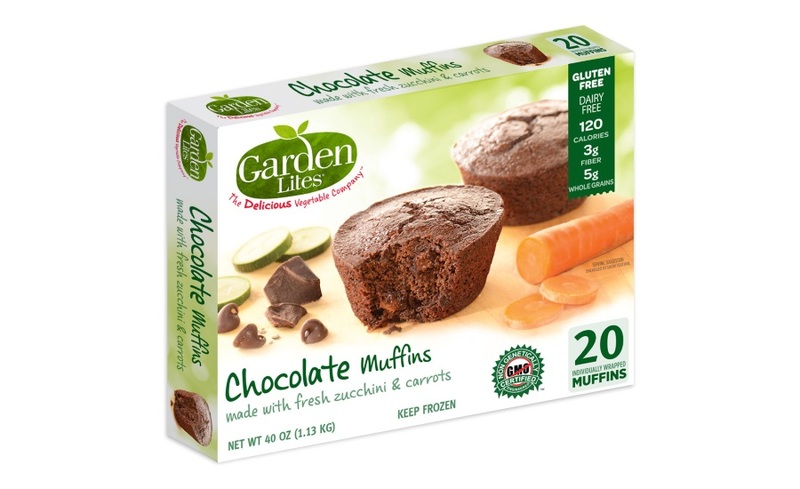 One of my favorite plant-based products from a previous ECA contest was Chocolate Muffins by Classic Cooking LLC/Garden Lites. It captured top honors in 2014’s Frozen Food category, largely for “wow”ing us in taste. Allergen-friendly, the gluten-, dairy- and nut-free microwaveable morsels feature zucchini and carrots as the first two ingredients. While the muffins might be a better fit in our Allergen-Free category this year (Frozen isn’t among those we’re reviewing in 2018), rest assured, if your product tastes this good, send it and we’ll find the right category for it to shine in. Products (not prototypes) must be submitted by the CPG brands or their representatives, not by ingredient or component suppliers, and the submission deadline is Wednesday, Aug. 22, 2018. Please note, samples must be received by this date, so procrastination could be problematic (or at the very least, expensive). Winners are selected by the editors based on market innovation, consumer need, scientific substantiation, integrity and the “cool” factor.